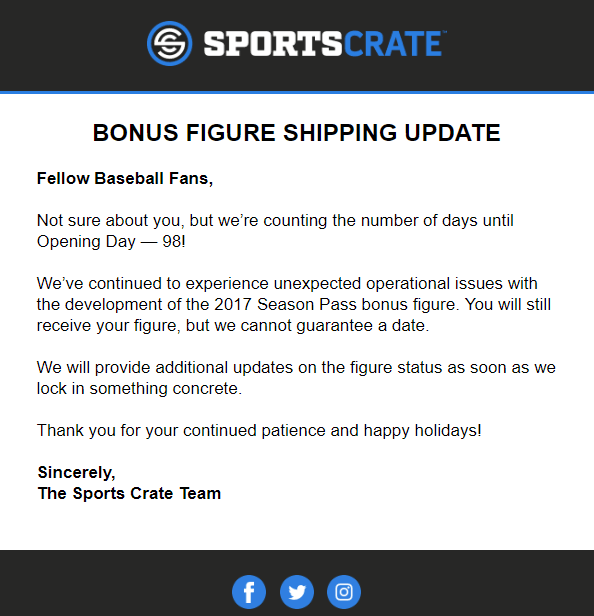 Sports Crate: NBA Courtside Edition is ending – details inside! 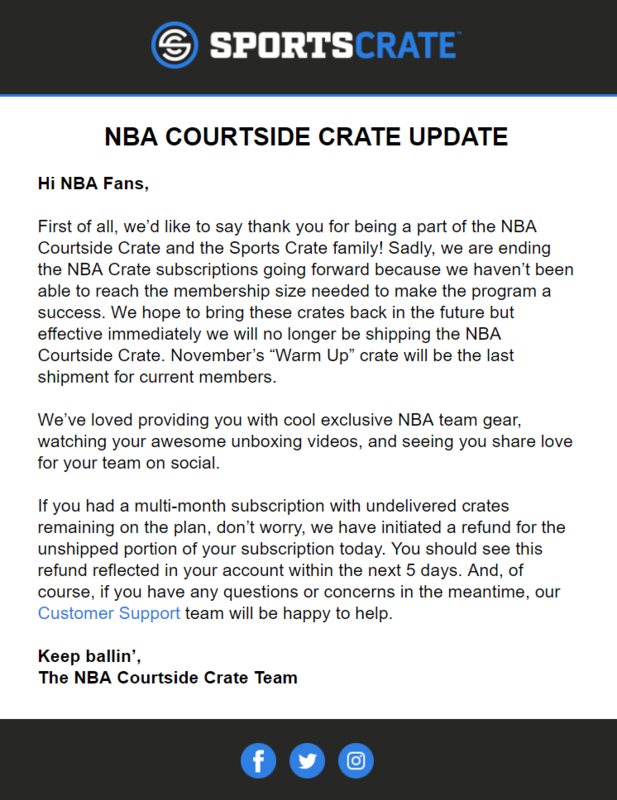 Courtside Crate NBA Edition November 2018 theme was WARM UP. 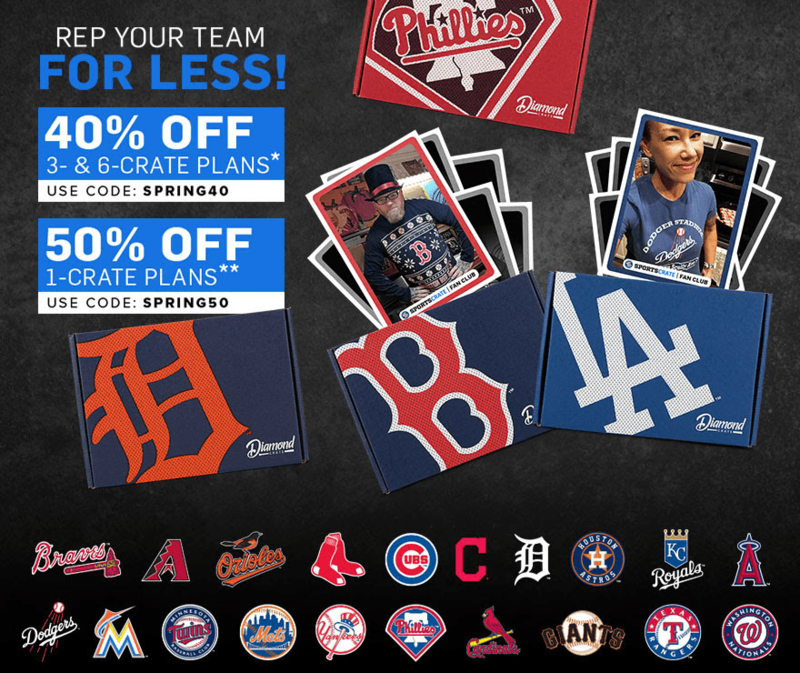 Check out the team-specific gear and collectibles in the review + grab coupon code! 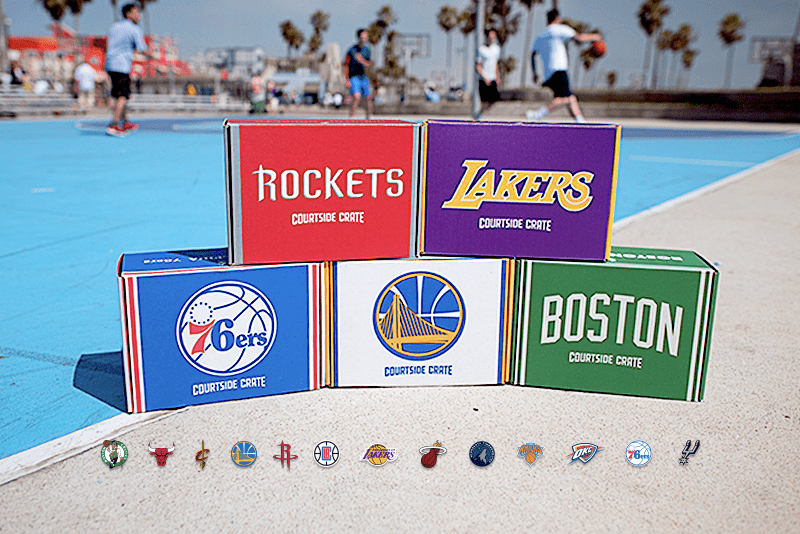 Courtside Crate NBA Edition is a subscription box that sends exclusive and licensed NBA team items. 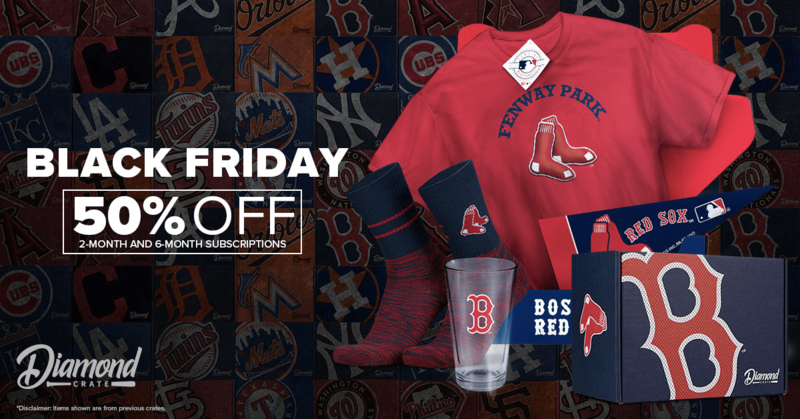 Check out the September 2018 review + coupon! 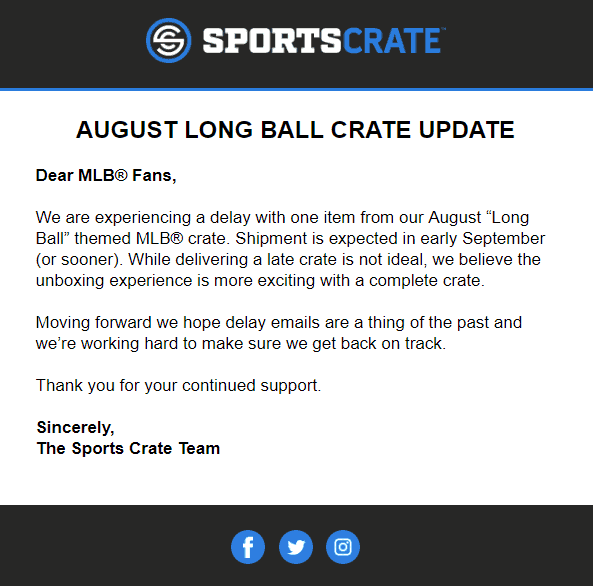 The theme was Back to Hoops! 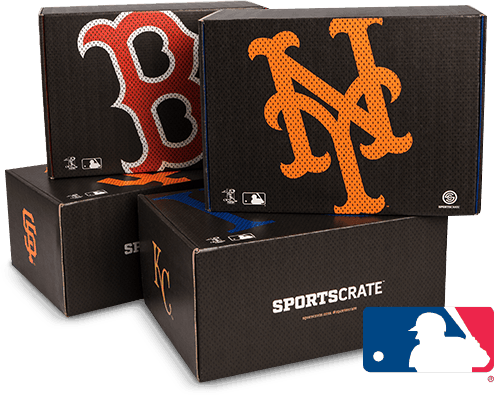 See the full spoilers for the September 2018 Courtside Crate – the Sports Crate: NBA Edition! 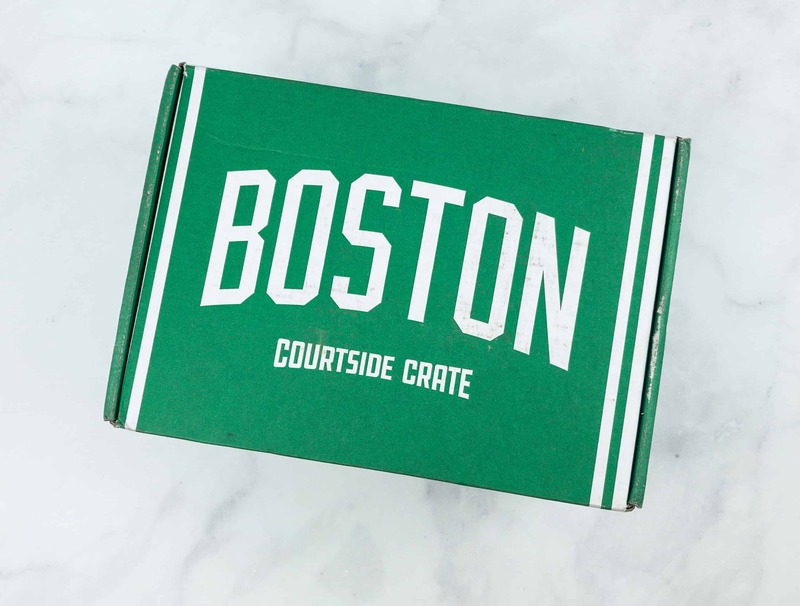 Courtside Crate NBA Edition is a monthly subscription box that sends exclusive and licensed NBA team items. 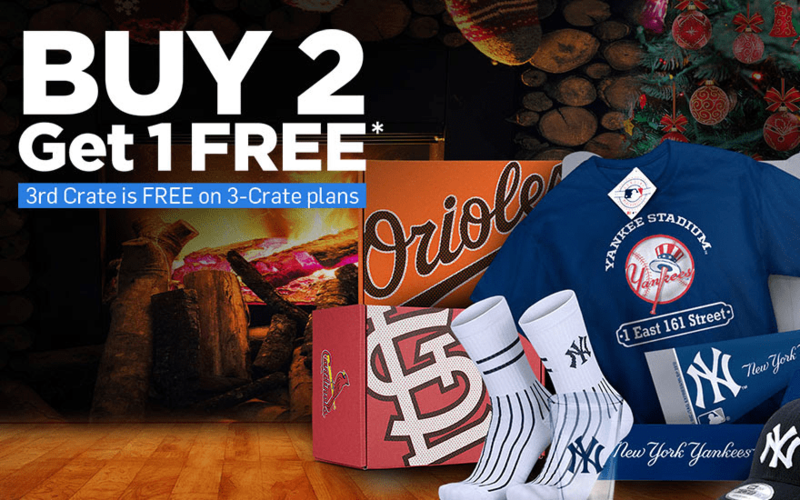 Check out the June 2018 review + coupon! 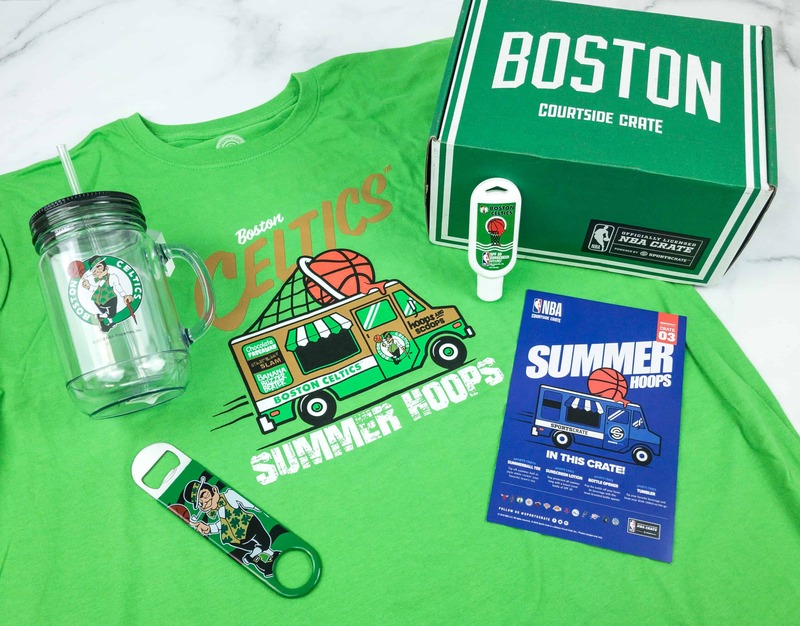 See the full spoilers for the June 2018 Courtside Crate – the Sports Crate: NBA Edition! 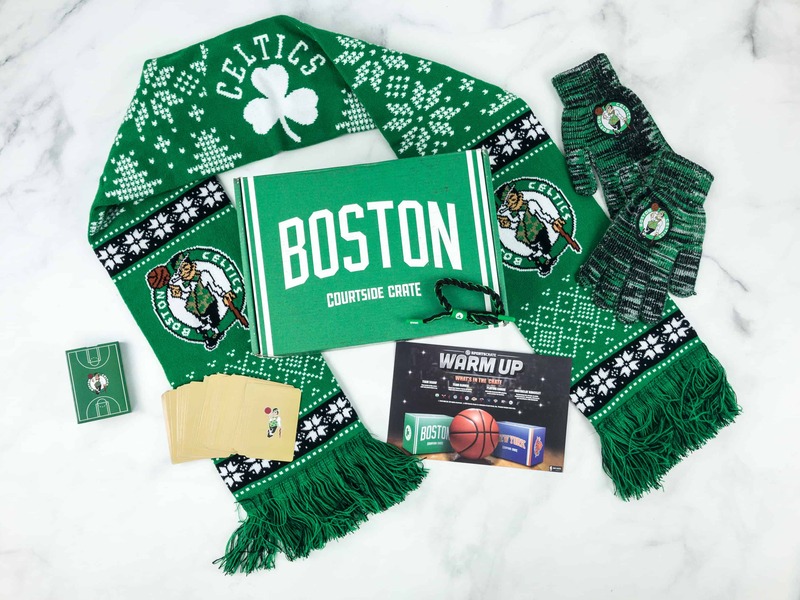 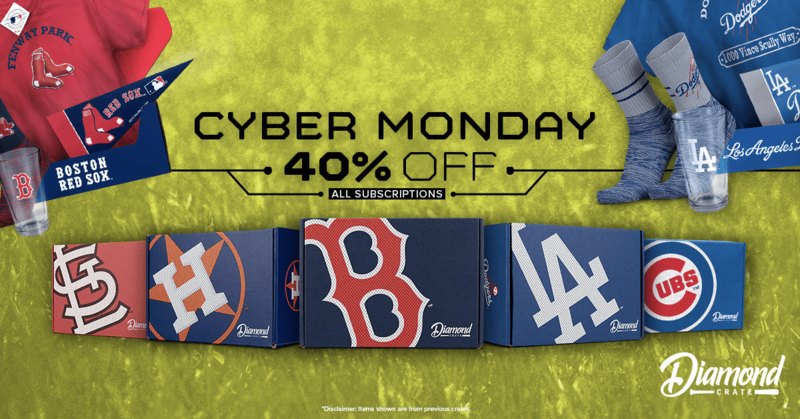 See the first spoilers & coupon for the November 2018 Courtside Crate – the Sports Crate: NBA Edition! 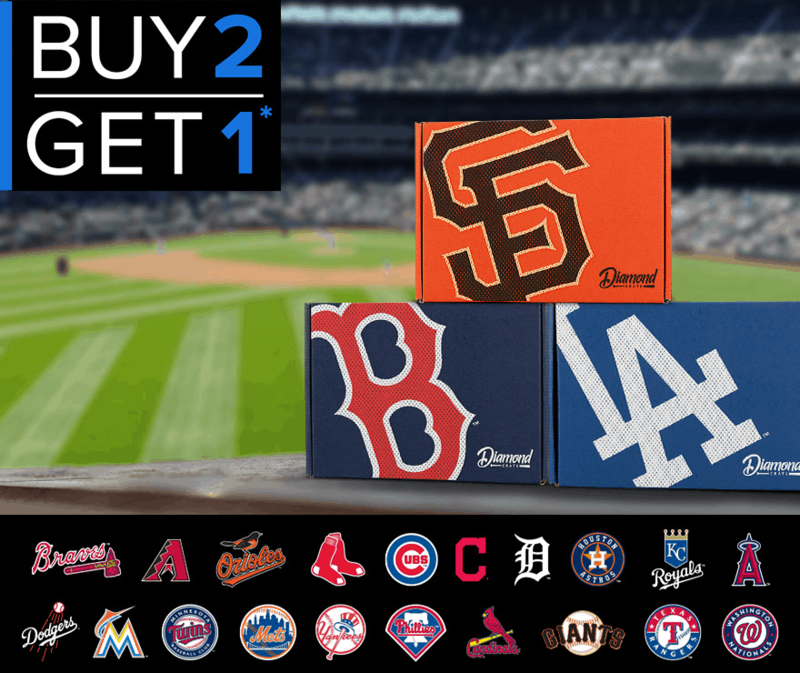 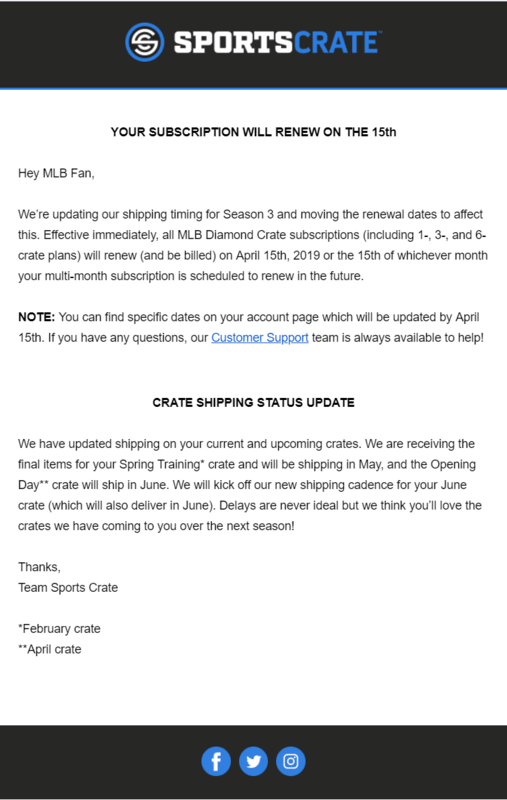 Sports Crate: MLB Edition August 2018 shipping update here!